You're already fabulous so why not dress the part. 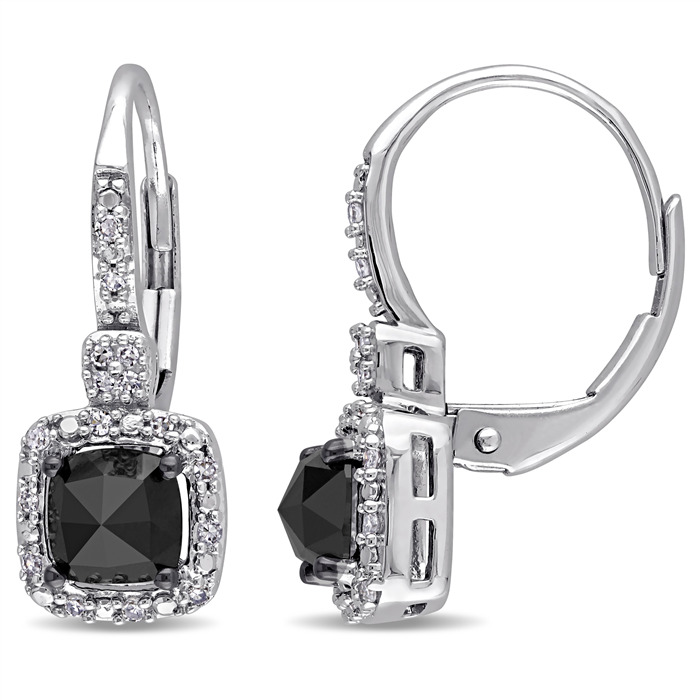 These black diamond earrings are beyond stylish. Perfect for desk to dinner accessorizing.